Greetings beautiful friends!… I’ve been nominated for The Versatile Blogger Award! This makes it the SECOND blogging award nominee! Many thanks to Katie from Katie Rose Loves for nominating me. Go check her out and give her a follow! The only two sexual fantasies that matter to me are Indiana Jones (if not him, then Harrison Ford of ANY age… that guy, I swear to God, never ages horribly! He is the OG silver fox… sorry George Clooney!) and young Mick Jagger. Like… how can you not?! I just feel sorry for my boyfriend for having to put up with me for this. 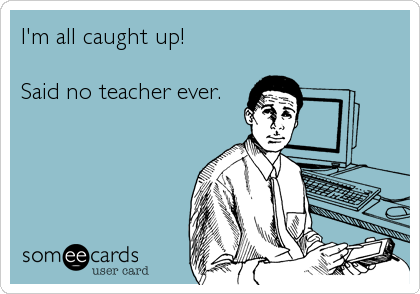 The best thing about my job is that at the end of the day, no matter what mood I am in, I know I have left an impact on my students. I know that even if they don’t show academic progress, they have grown emotionally, mentally and socially. My biggest concern about the future is already my current concern. No, not my mental health… the bigger picture. The wars, deaths, murders and violence on others. This is wake of the tragic murder of a local journalist/blogger. She was outspoken and a perfect example of what journalists should be. The freedom of speech, just like her life, is over. Why have we resorted to acts of terrorism and violence to get what we want? Why not come to an agreement peacefully? The best part of my life right now is that I am kind of living the life I wanted just a few years ago: in love, with a great job, happy with who and what I am and surrounded by love, peace and happiness. A hobby people do not expect me to have is collecting snow globes. It’s not just countries I have been to; I also have snow globes given to me by family members to countries I have never visited. I think I have around 20 of them so far. I am honestly, not-so lowkey, more terrified of giving birth of a child through my… there… than I am of getting old. I mean, don’t get me wrong, both seem pretty daunting. But when your birth canal is stretched big enough for a freaking baby to come out… yeah, that scares me. Aging is completely harmless! Do wrinkles put actual lines on your face that bleed or leave scars? No! So for me, getting old <<<< giving birth to my spawn. 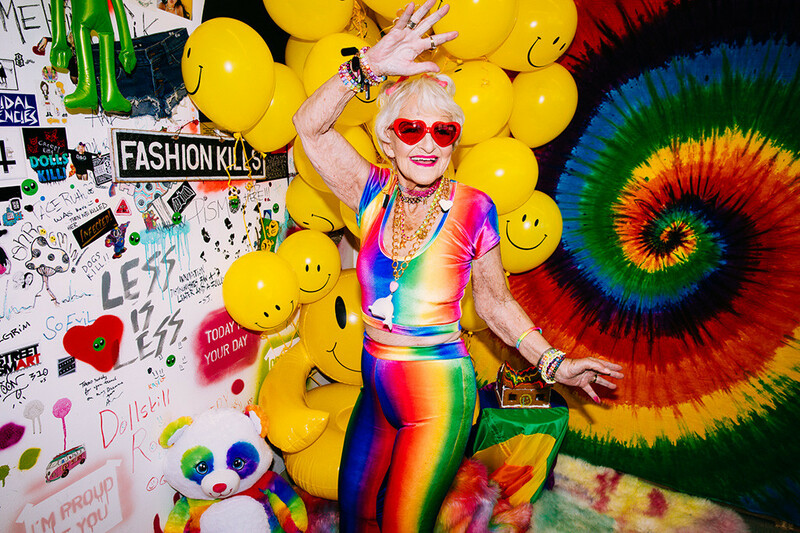 Baddie Winkle is the absolute bomb queen! Previous Post Give this a read and like! Love this so much ! I really work hard to maybe get a nomination ! Let’s hope someday I’ll get it ! Well done for your nominee ! Sounds interesting! Thank you dear !